Organize and represent the class of female workers in Brazil, to be recognized as workers and have full access to labor rights granted to other sectors within the labor code. The Mulu Tesfa Domestic Workers Association in Ethiopia! Today, it has a small membership of 55, all are dues-paying. Its Executive Committee consists of 4 members, all are domestic workers and elected leaders. It is also supported by CETU, the trade union national center in Ethiopia. 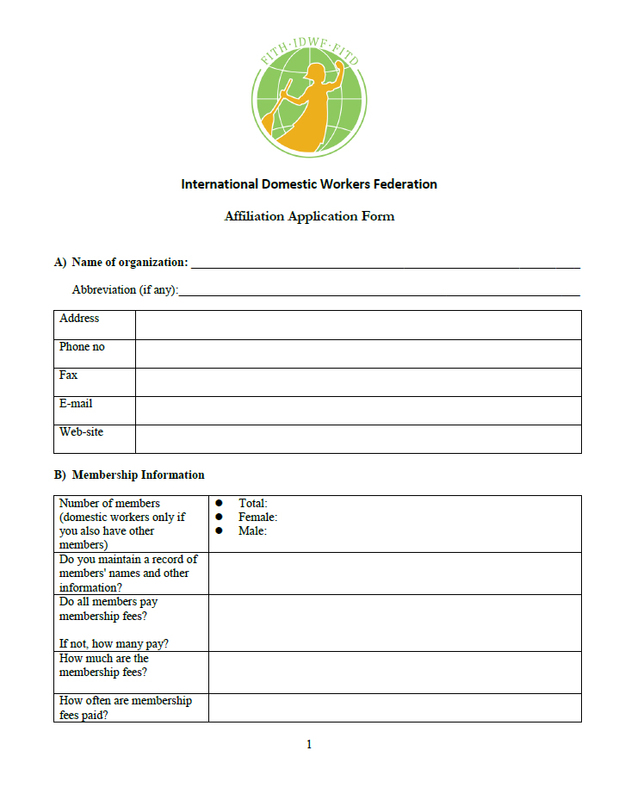 To be a women's union widely recognized at national and international level, which promotes the respect of the human and labor rights of domestic workers for the improvement of the quality of working life.